NEWSFLASH!!! 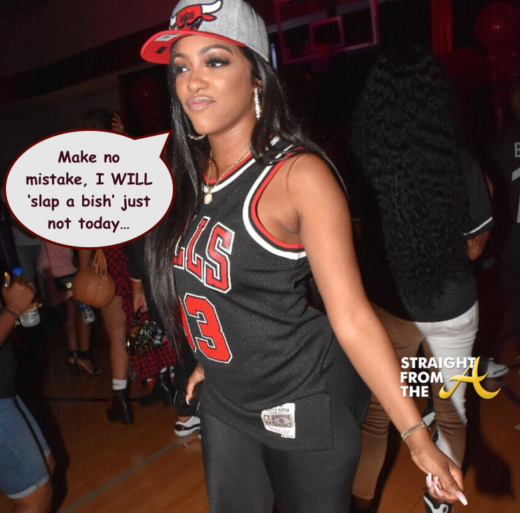 Porsha Williams of The Real Housewives of Atlanta did NOT ‘slap a bish’ at Kandi’s husband birthday bash this past weekend. One of the internet’s most notorious spoof sites issued a report claiming that the young star got into a fist fight and had to be “dragged out” of the venue. According to Porsha, it didn’t happen. 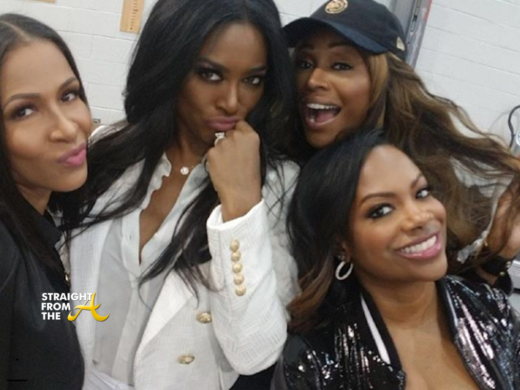 The Real Housewives of Atlanta’s 11th season has been taping for several weeks now and the entire cast recently got together for a night out on the town. 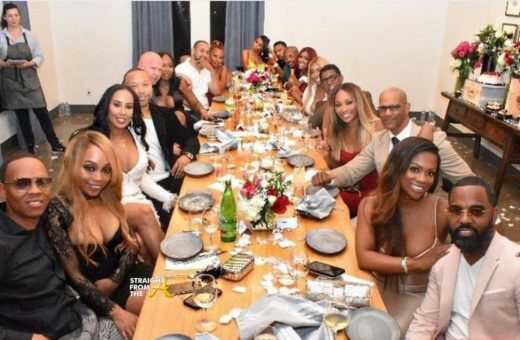 I’ve mentioned in the past that there are three ladies vying for Kenya’s snatched peach, well apparently they all convened under one roof as OG ‘Housewife’ Nene Leakes played host for her fellow peach holders (Kandi Burruss, Porsha Williams, Cynthia Bailey, Eva Marcille), friends (Marlo Hampton) and potential newbies (Shamari Devoe, Tonya Sam and Gail Yovanna Logan) along with their dates. The Grammy-award winning songstress hit the stage last night (January 15) for the first time and several of her friends and family came through to support her grand opening performance..
Todd Tucker, Mona Scott Young, Sheree Whitfield, Yandy Smith were among those who came out for Burruss’ opening night. Mrs. Tucker has landed in NYC! 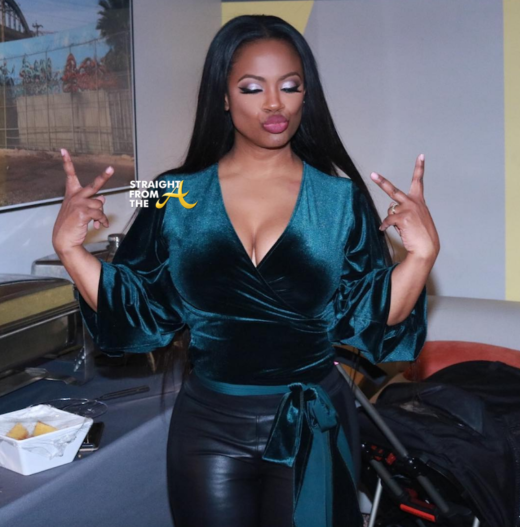 Kandi Burruss of The Real Housewives of Atlanta has wrapped up touring with her Xscape members and is now prepping for her stint on Broadway. The multi-talented ‘housewife’ also got a slew of online props from her hubby for all of her hard work. The Real Housewives of Atlanta aired the 7th episode of it’s lackluster 10th season last night (December 17, 2017). Last week, the ladies took a stab at bonding during a ‘girl’s trip’ to San Francisco. This week’s episode is entitled, ‘Rock the Boat’ as a few of the ‘housewives’ do just that with their relationship drama. Cynthia and Peter reunite to discuss business moves in Atlanta, while her date on a boat with Will gets rocked when Kandi and Todd go fishing for the truth. 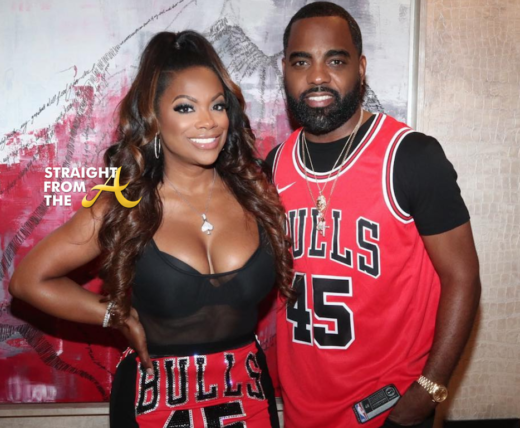 Meanwhile, Porsha embarks on her first blind date and Kandi confronts the challenges of raising a teenager as she tries to enjoy some much needed family time. Shereé finally tackles a personal goal but an unexpected phone call leaves her wondering if her new love is strong enough to stand the test of time.